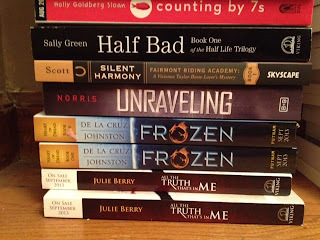 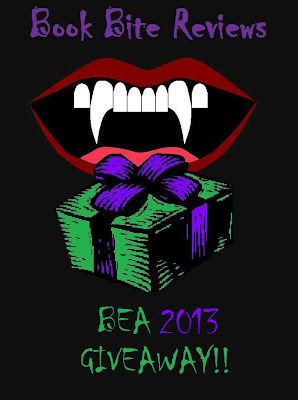 Book Bite Reviews: BEA 2013 GIVEAWAY!! 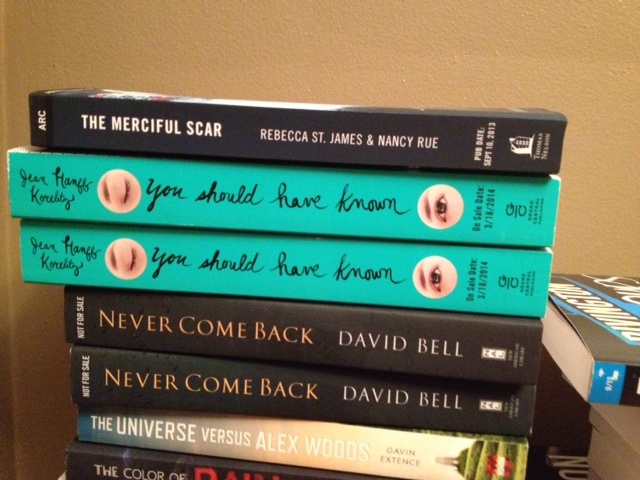 It is finally that time where you could win a book from BEA. 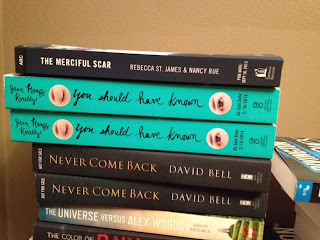 Last year I did a BEA giveaway before I left for Book Expo America and let the winners pick a book they wanted me to get for them, but this year I completely dropped the ball and forgot to post the giveaway ahead of time. 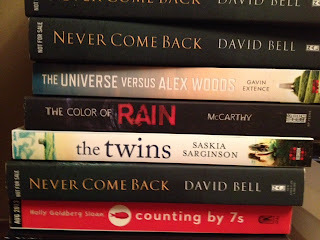 SO to make up for that I decided to let TWO people win a book of their choice from the following, the only problem is that this is a US ONLY giveaway, because I simply cannot afford international shipping, but there will be an international giveaway soon. The cover I have is just black with white writing on it, so I don't think it will stay the official cover.